Instagram is one of my favorite ways of posting photos on Facebook for two reasons. 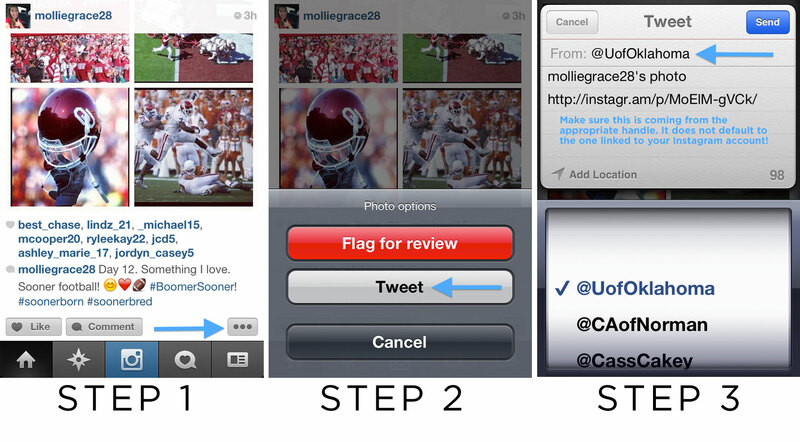 Reason 1: Facebook seemlessly integrates your Instagram post into your timeline. No funny cropped photos, or repositioning needed! Reason 2: It’s an easy way to make your photos look that much better. Taking a photo is step 1, taking a good photo is step 2, and editing that photo…? That’s a social media master right there! A handful of collegues have asked me the same question, thus the reason for this post. The question is: how do you post to a specific Facebook fan page via Instagram? Here is the trick, and some extra fun tid bits to throw in your back pocket! Here are a few screenshots that I think will help you out (click photo to enlarge). Want to tweet your photo but you already posted it on Instagram? Or one of your followers has a great photo you want to share? 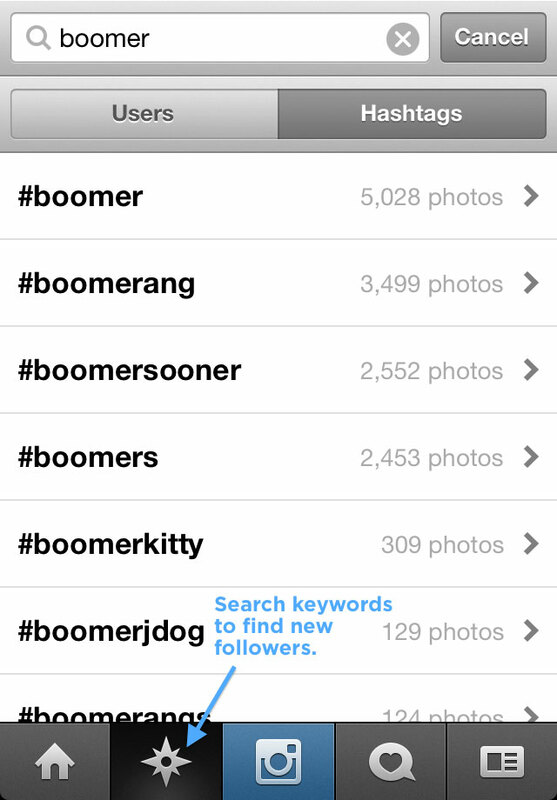 Tagging photos on Instagram is much like Twitter. It’s a search term within Instagram. Tag your photos so more people outside of your follower community will discover you. 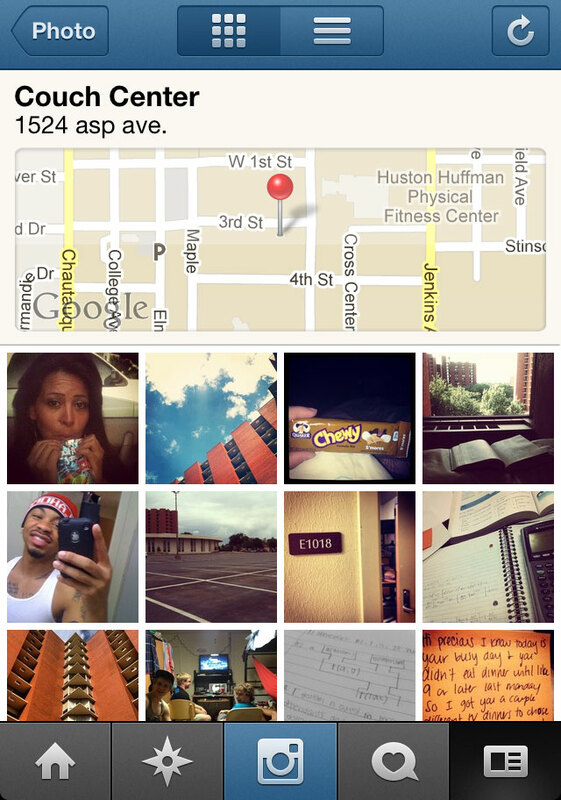 Tag your photos with a location and see other photos at that location. Like them, comment on them, engage! Did any of these surprise you? Share your Instagram tips and tricks with us in the comments below! Social Media editing, Facebook, filter, help, instagram, like, new media, photo, photography, question, screenshots, sharing, Social Media, steps, tips, tricks, Twitter. permalink. Thanks for the great tips! I’ve just started using Instagram and trying to snap photos during my birthday party. The integration feature is great and convenient. 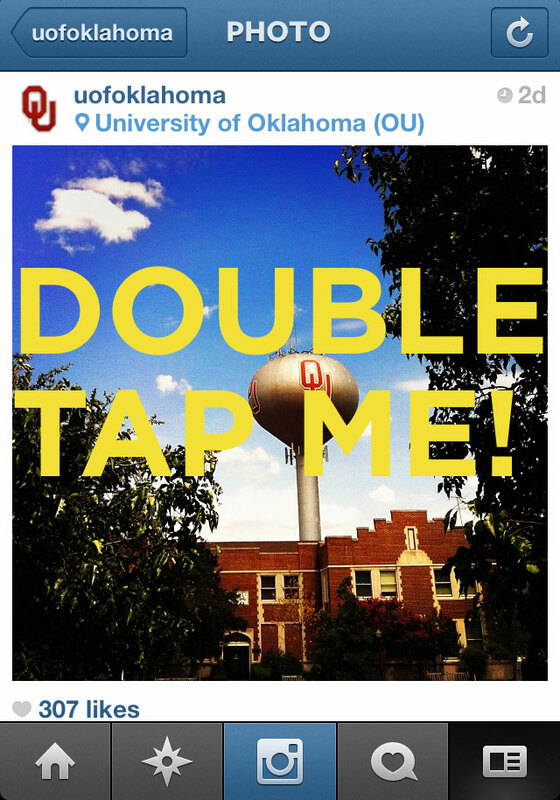 Hey, I need to Instagram a wide format image for a college project. Since Instagram only allows square format I can’t get it done. Depending on what you are trying to do with it- you could Instagram the photo and have it save to your photos on your phone. Email this photo to yourself and then use it to resize for the wide image format. Obviously this will cut off some of the photo, but it will be in the format you have specified. Hope that helps your college project!